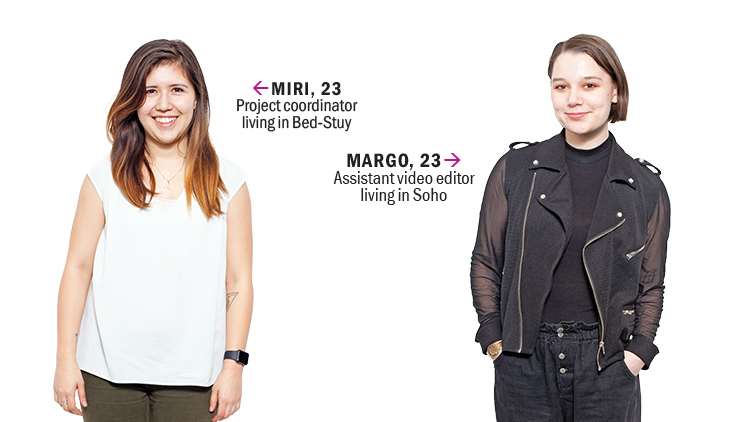 Everyone knows it can be tough to be single in New York. 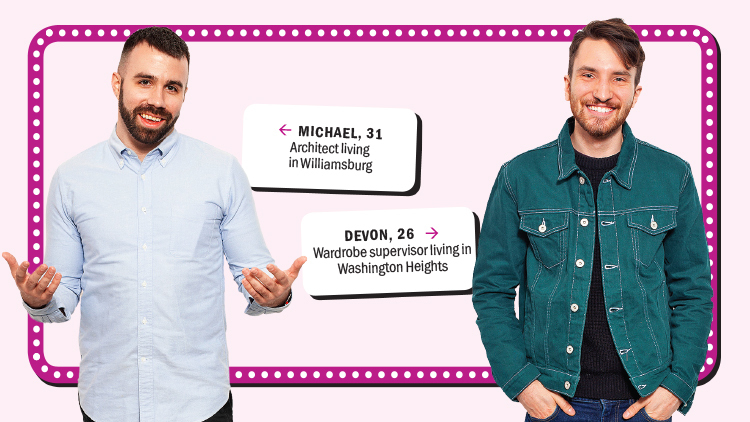 Whether you’re trying to figure out what’s wrong with all the people you will definitely meet on Tinder in New York or trying to hit it off between shots at one of New York’s best hookup bars, it takes a lot of legwork to get your legs up in this town. 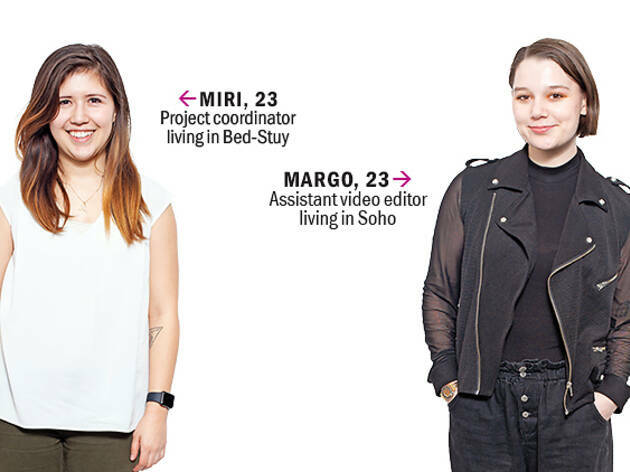 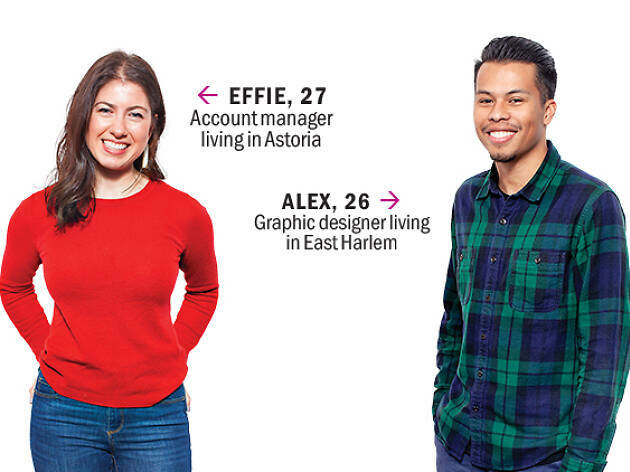 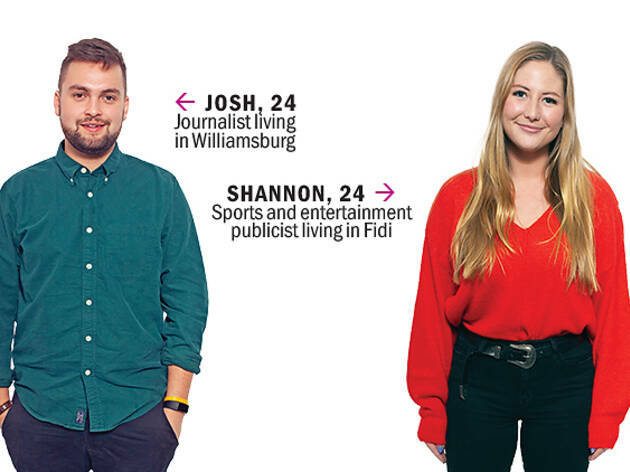 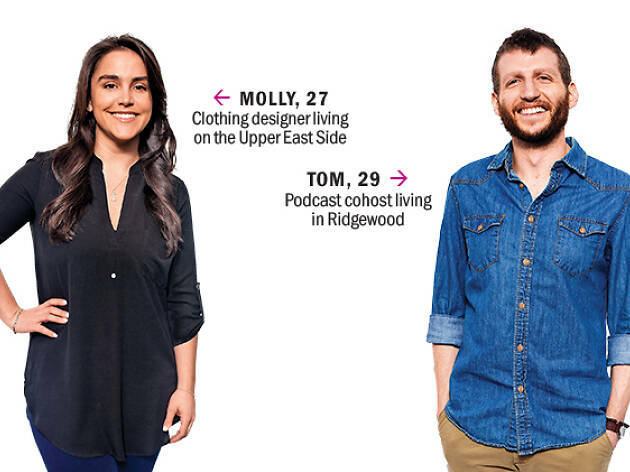 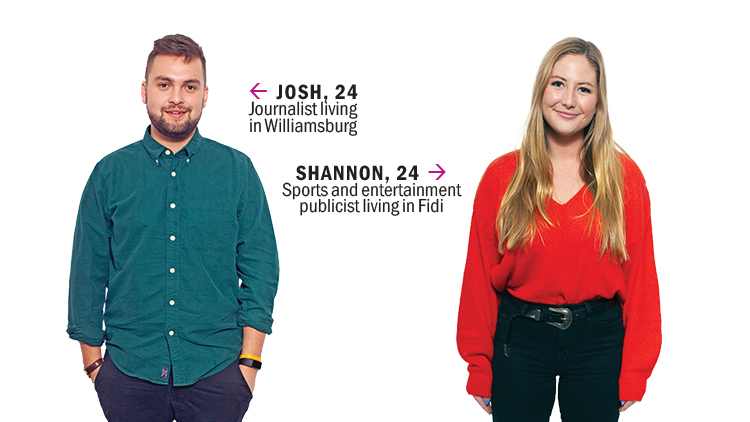 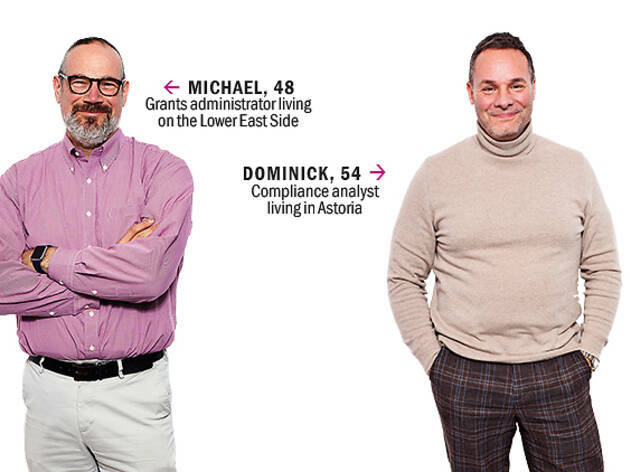 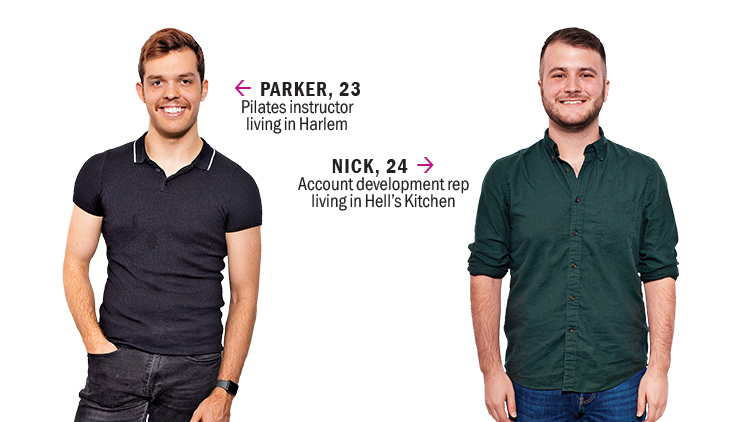 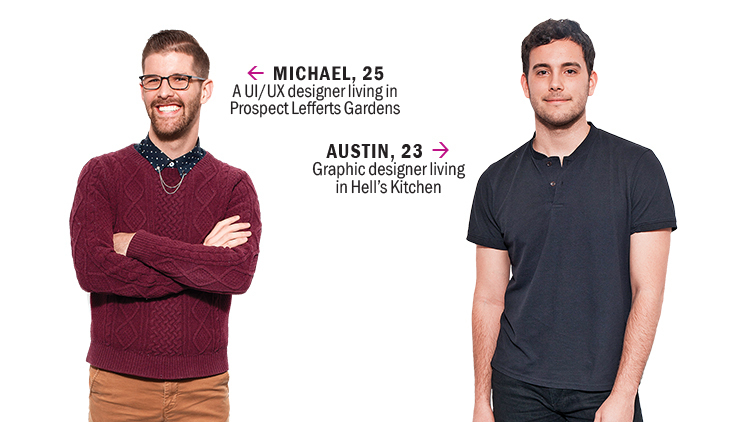 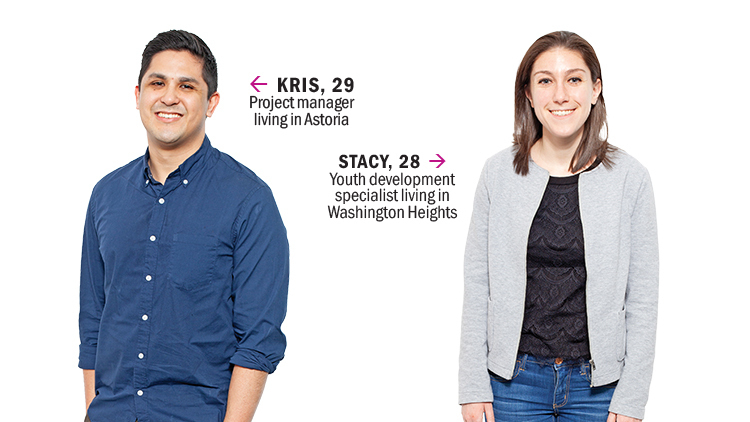 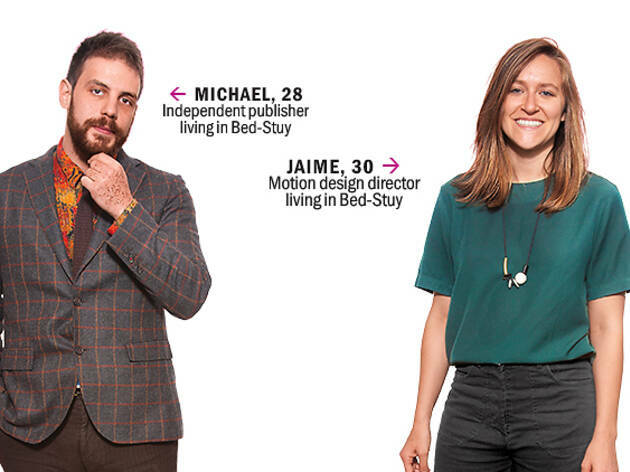 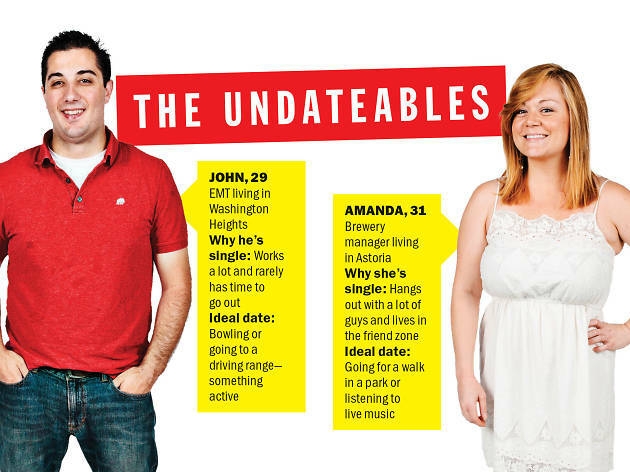 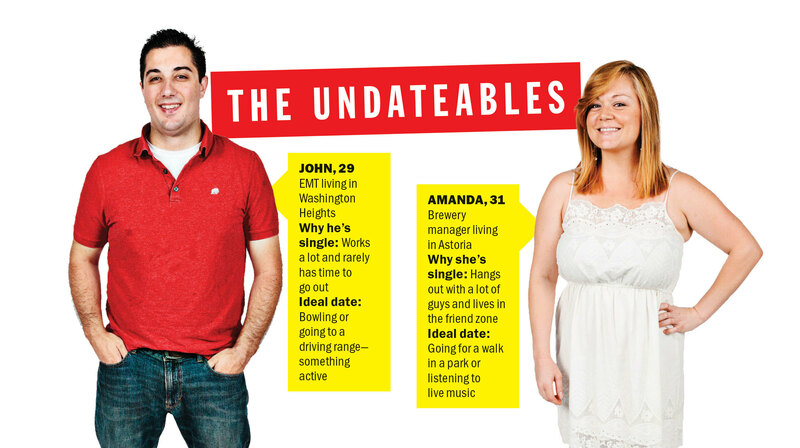 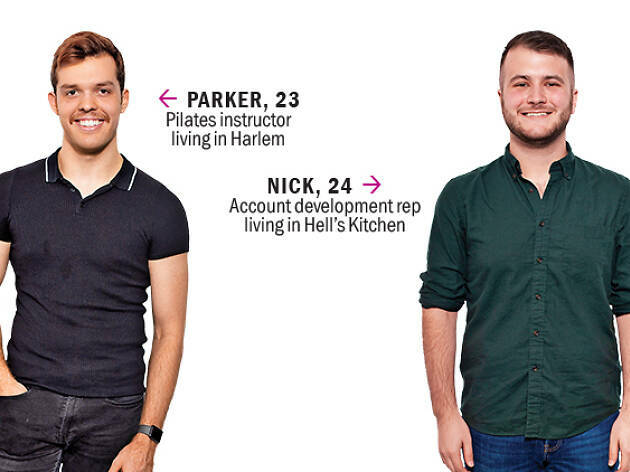 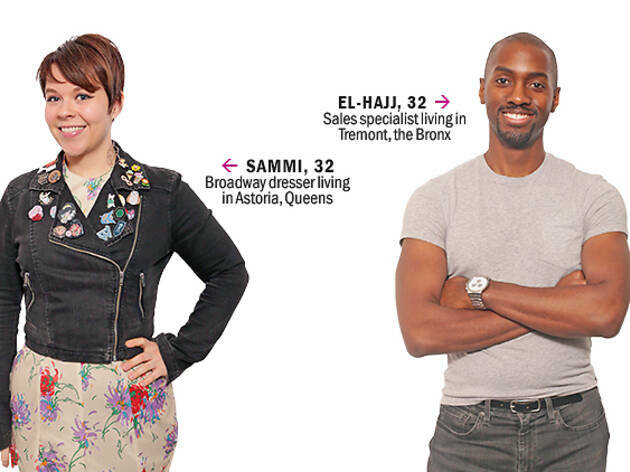 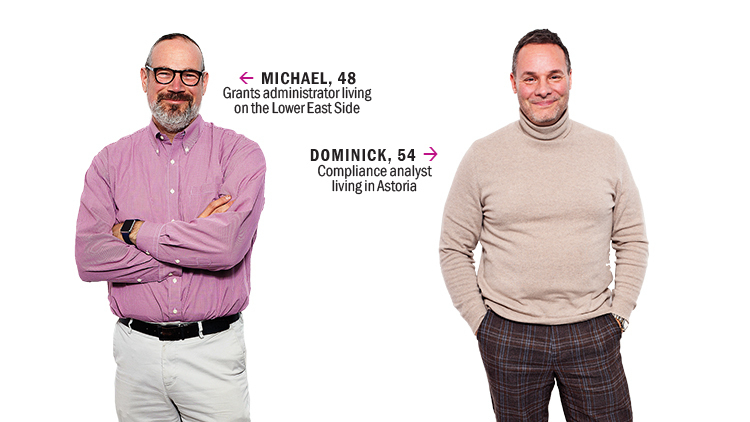 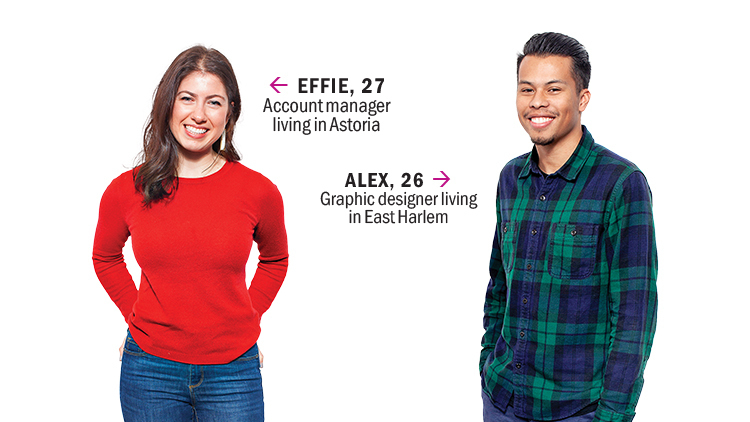 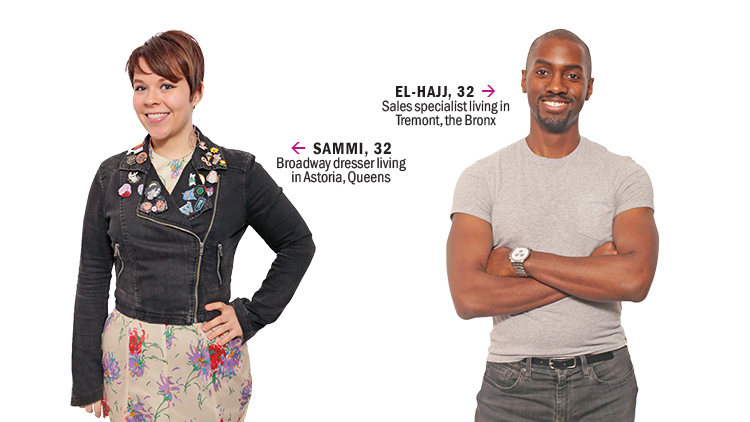 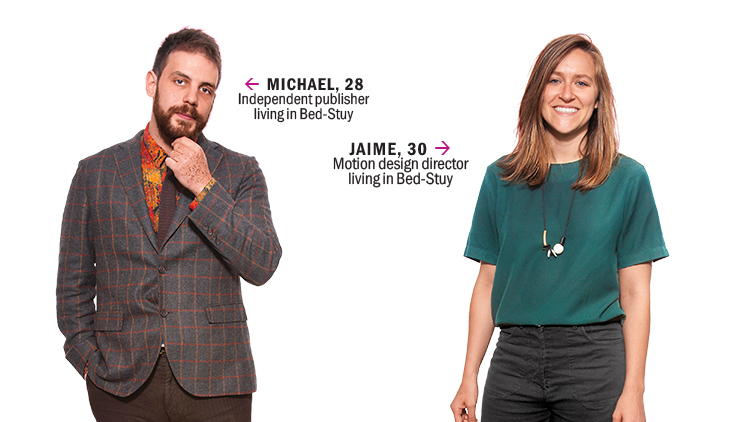 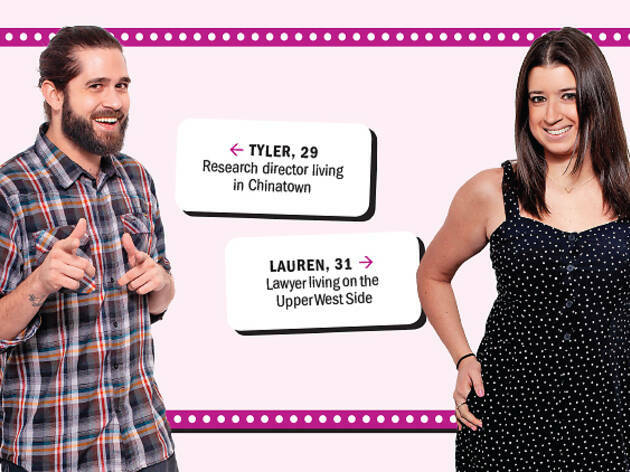 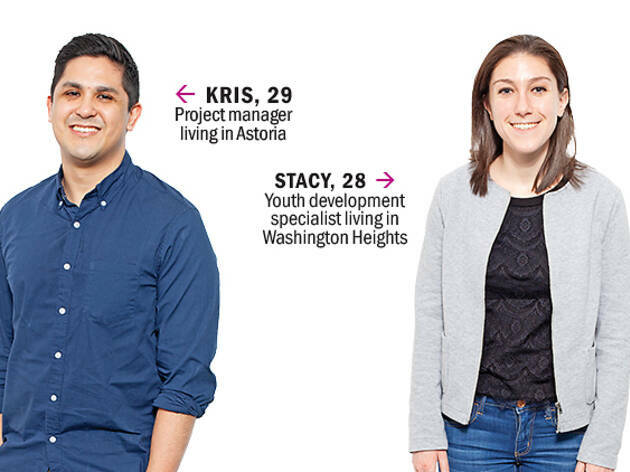 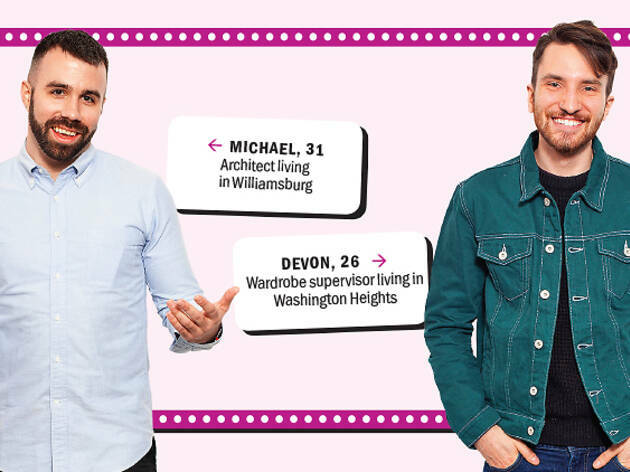 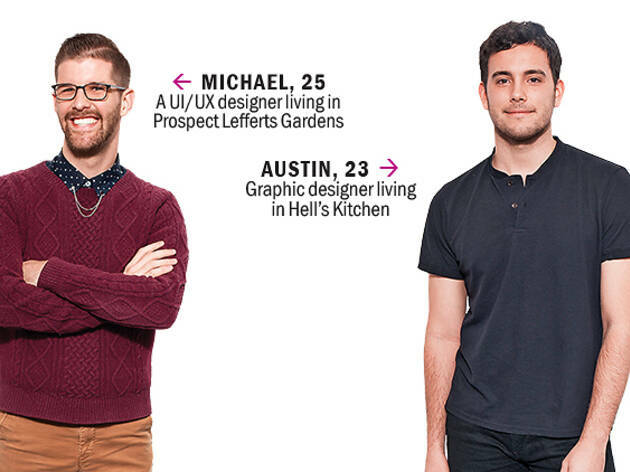 So each week, we try to help two single New Yorkers who think they’re totally undateable. 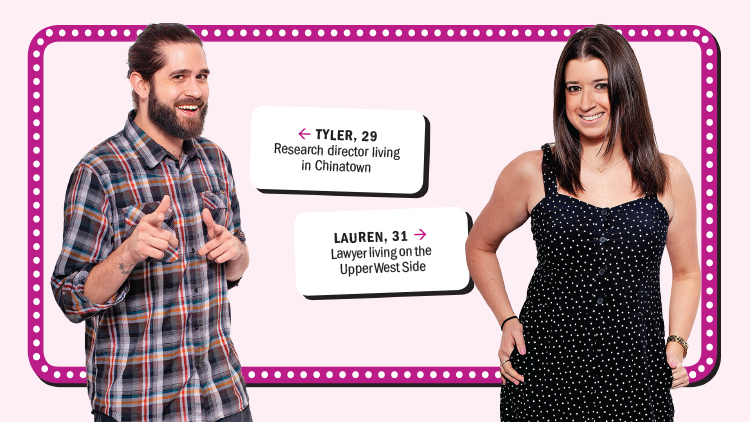 We pair them up and send them out to have (we hope) a fun, romantic night on the town. 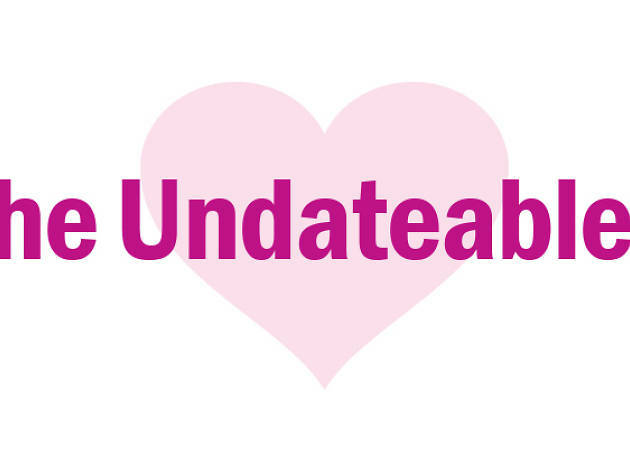 Afterward, we find out what went well on the date, and what went horribly, horribly wrong. 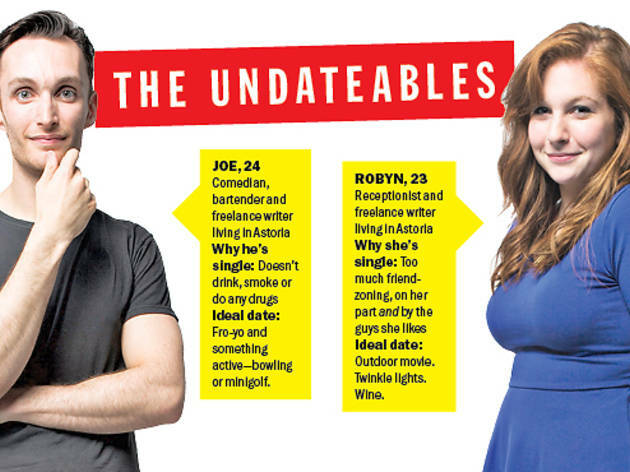 Do you want to get set up on a free blind date? 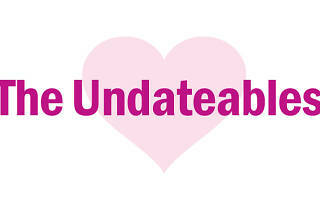 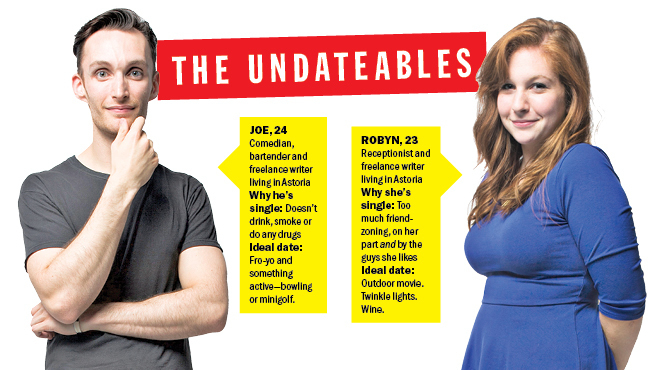 Email undateable@timeout.com.